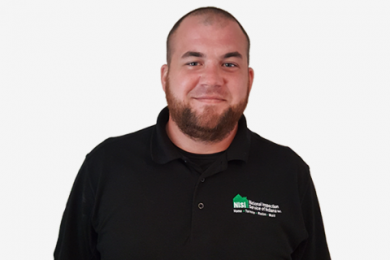 HOME INSPECTION SERVICES AND MORE! 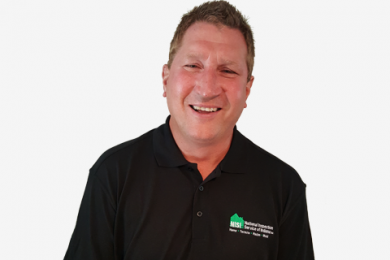 With over 24 years experience and real focus on customer satisfaction, you can rely on us for your home needs. Mold can easily grow and become a a dangerous substance as a result of moisture. Mold should be address immediately when found, contact us today to learn how we can help. Termites are a very destructive insect that can cause extensive damage to your property. We can help find these critters before things get destroyed. 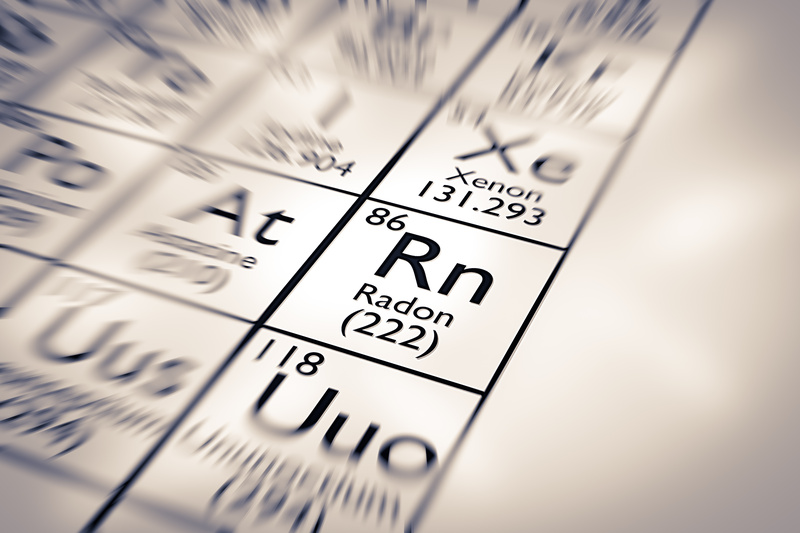 You can’t see, smell, or taste it, but an elevated radon level in your home may be affecting the health of your family. Being in business for 24 years has given us the expertise of the industry. Our team believes that the customer should always have a great experience when working with us. View our list of client testimonials that can affirm our clients trust us! 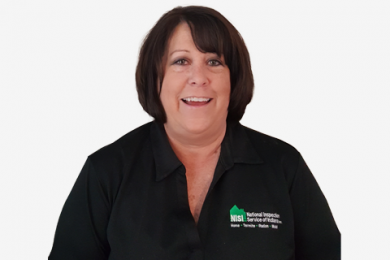 With over 24 years experience and real focus on customer satisfaction, you can rely on us for your next home inspection. We provide a set of professional services for residential and commercial customers. 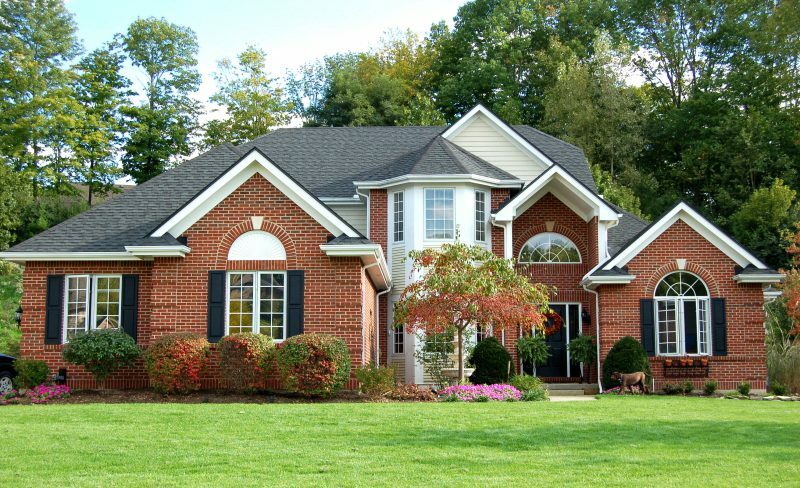 We inspect all major components of your home including plumbing, roofing, electrical and more! 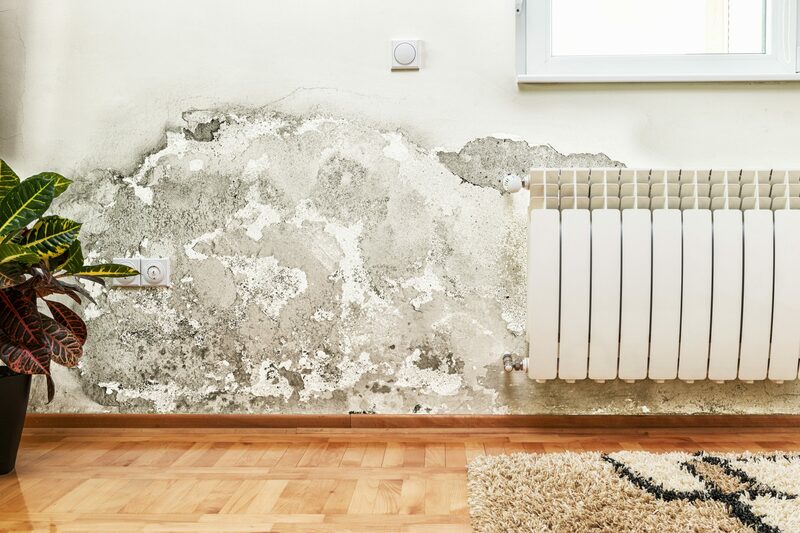 Mold can grow on virtually any organic substance and may be dangerous to your health. You cannot see, smell or taste it, but it may be a problem in your home. We specialize in non-biased wood destroying insect inspections for your home. 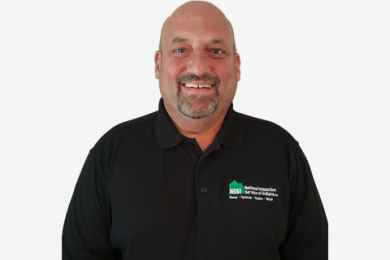 "Bob Stolz was very professional and takes pride in his work. He was patient and answered all our question. I recommend them to anyone purchasing a home!" "Very thorough guy. Also very fair. Would use over and over again." "Great company!!!! The entire NISI team are true professionals. From the initial phone call to the final report everything went smoothly. I would recommend them to all my friends." Our inspections are carried out by fully trained and licensed inspectors to the highest professional standards.